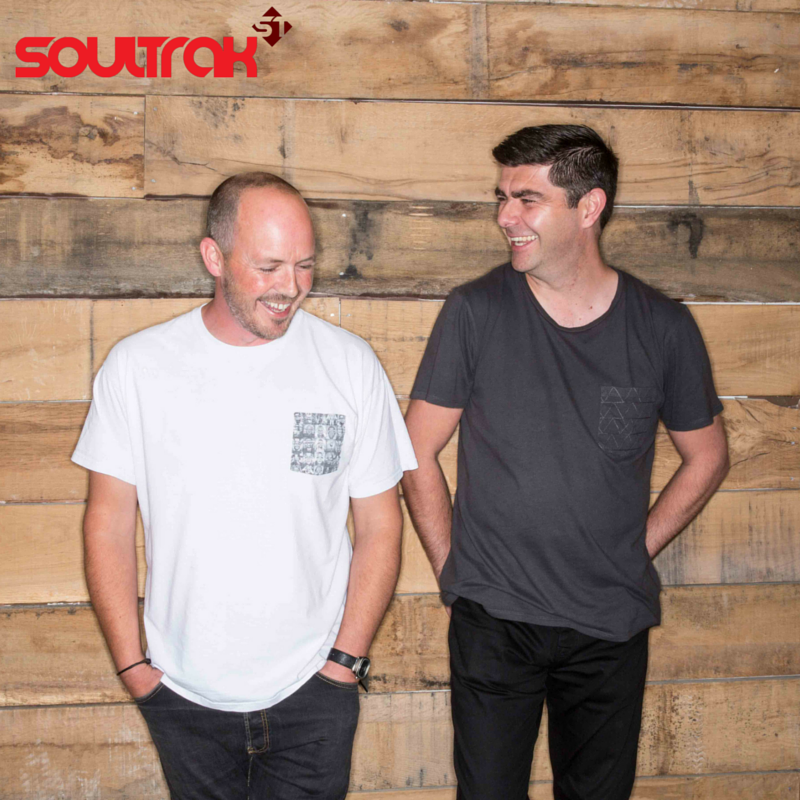 Paul Sawyer and Paul Moore, the two faces behind Soultrak, are no strangers to the world of electronic production. 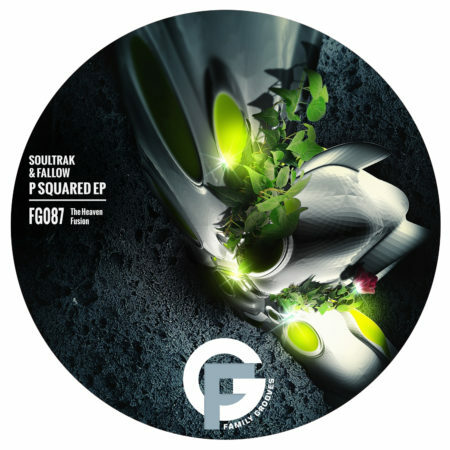 Following numerous individual releases on various labels, between them the pair have accrued some seriously heavy weight credentials within the dance world. Paul Moore, co-promoter at Bournemouth based club night Special Branch, is well immersed within underground house as both a DJ and producer and brings his own flavour to the collaboration. His Soultrak partner in crime, Paul Sawyer, brings over 20 years experience within the electronic music industry to the table. Well-versed in the nuances of house and techno, their combined styles and technical skills come together.